William Goodwin is the Head of Policy, Regulatory, and Legal at Skyryse. Prior to Skyryse, he was the Head of Legal and Policy at AirMap, a start-up powering the future of low altitude-flight, where he managed the legal and policy teams. 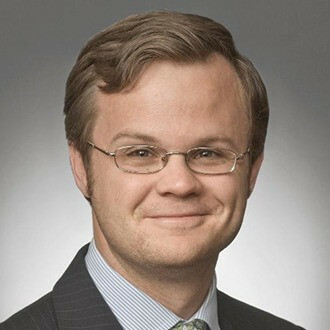 Prior to AirMap, he was an attorney with Morrison Foerster, an international law firm, and a member of the firm’s UAS/Drone Group, where he counseled clients regarding some of the unique product liability, licensing, and regulatory risks that arise in the drone context. Mr. Goodwin is a frequent speaker on legal and policy issues associated with drones and has advised state legislators, city officials, and university administrators to regarding laws and policies related to UAS. Prior to his legal career, he worked in political network visualization and state and local government consulting. He holds a J.D. 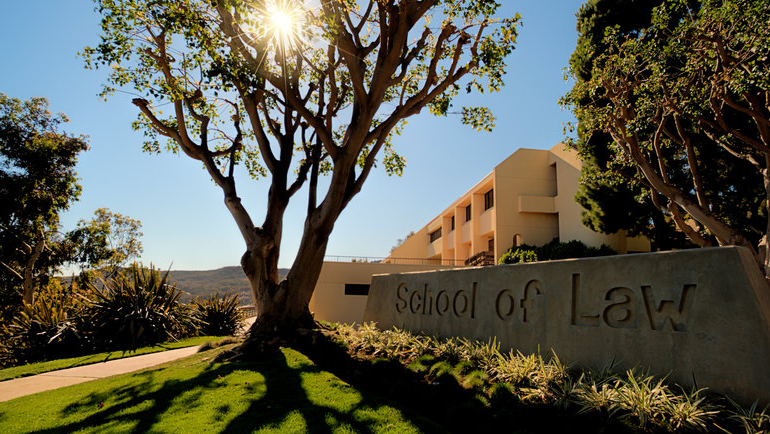 from the UCLA School of Law, an M.A. in Political Philosophy from Claremont Graduate University and a B.A. in Classics from the University of Southern California.